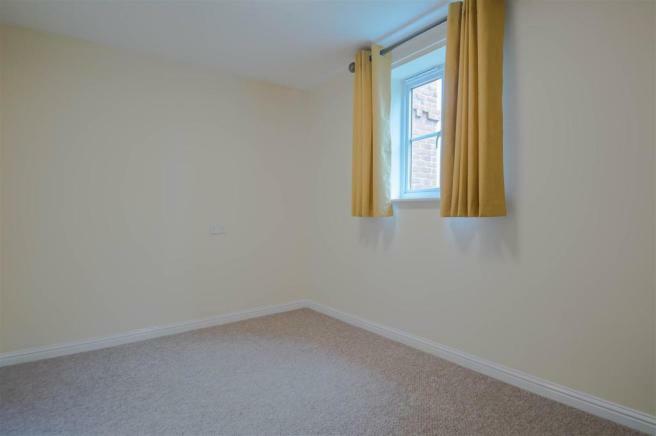 A recently refurbished two bedroom apartment located conveniently for the town centre. 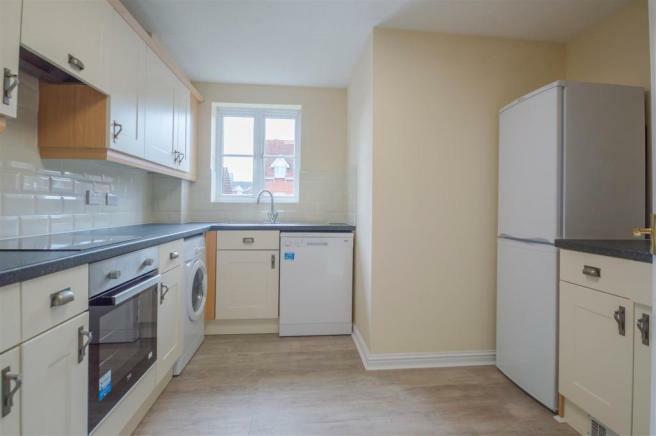 The property comprises two bedrooms with refitted ensuite to the master, lounge/diner, refitted kitchen, bathroom, allocated parking. EPC Rating C. Available Now. 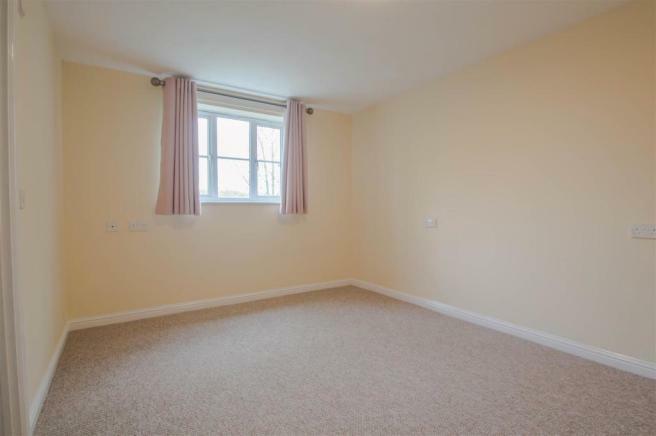 Entrance Hall - Electric heater, door to Airing cupboard, door to Storage cupboard. 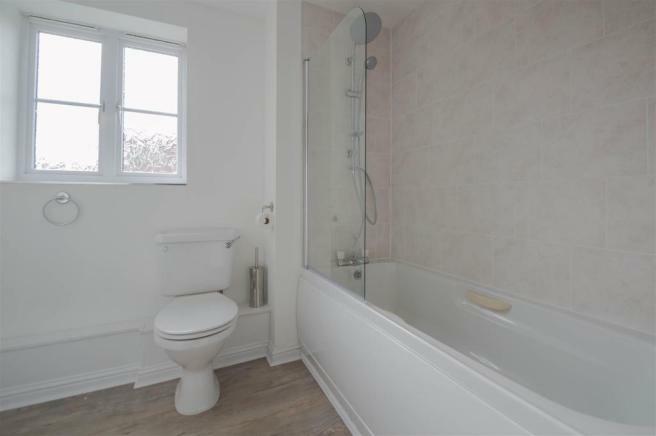 Ensuite Shower Room - Recently refurbished and fitted with three piece suite comprising shower enclosure, vanity wash hand basin and low-level WC. 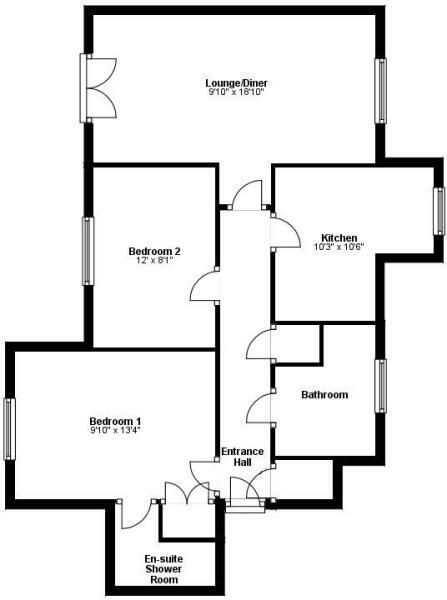 Bedroom Two - 3.66 x 2.46 (12'0" x 8'0") - Window to side, electric heater. 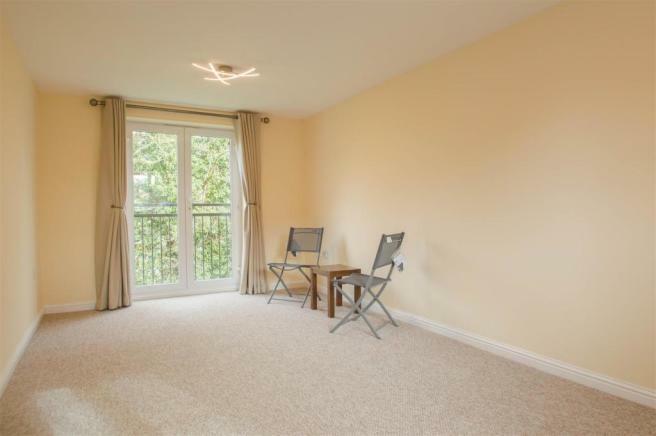 Lounge / Dining Room - 5.73 x 3.00 (18'9" x 9'10") - Window to side, electric heater, Juliet balcony. 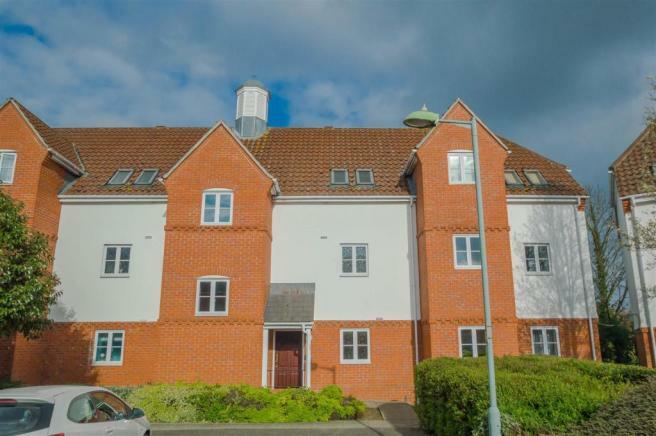 This property is marketed by Cheffins Residential, Haverhill - Lettings at £750 per month. Rightmove has calculated the price per week for comparison purposes only. Property reference 28657596. The information displayed about this property comprises a property advertisement. Rightmove.co.uk makes no warranty as to the accuracy or completeness of the advertisement or any linked or associated information, and Rightmove has no control over the content. This property advertisement does not constitute property particulars. 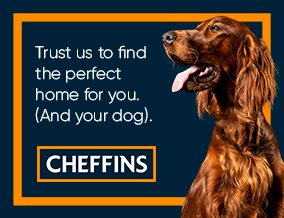 The information is provided and maintained by Cheffins Residential, Haverhill - Lettings.